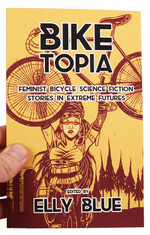 It's Microcosm's first young adult novel... first steampunk novel... first feminist YA steampunk bicycle racing novel—a lot of firsts, but featuring our good old fashioned theme of self-empowerment. Weaknesses: Maybe a little bit flabby in places and could do with shedding some excess to get down to racing weight"
"After finishing this book, you might find yourself in the mood to ride your own velocipede (bicycle) around!" This was my first piece that I have ever read from Microcosm Publishing and I am so glad that I looked up the publisher: my life has been changed because of it. 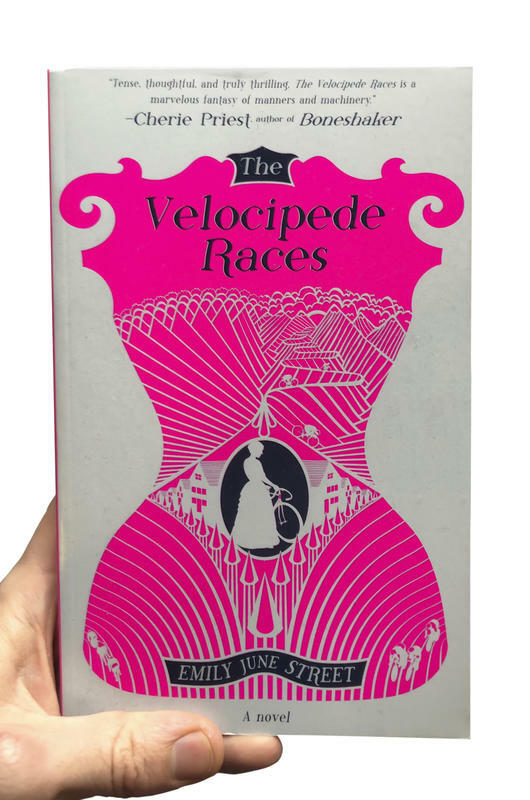 The Velocipede Races is an incredibly heart-felt story that even myself, as a very non-athletic person who is terrified of riding bikes on roads and refuses to drive them to school, found empowering and positive. It isn't pushy and aggressive and nor does it paint men to be horrible, which in my book, makes it the perfect feminist piece of literature.... or any piece of literature. The Velocipede Races manages to make the reader feel happy, sad, in love and route so very much both for Emmy's opportunities as a velocipede racer as well as for her relationship with Everett. I look forward to doing a full, in-depth review on Goodreads and on my blog as well as doing a piece on this wonderful publisher! Thank you for bringing this book and so many others into the world. "Street also does not glorify or fetishize Victorian women’s fashion, as many steampunk stories do...I enjoyed getting to see a young woman using the development of her physical skills as her jumping off point to grow in her emotional life as an adult, and not solely the love of a good man." "An interesting novel, written with imagination and freshness...reflects values ​​and a narrative that may interest the public in general." 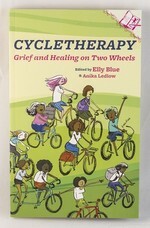 "This book weaves in the history of women and cycling into a fictional story about one girls journey into her emancipation. 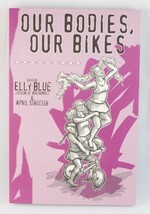 Not only is this the first novel that I've read that weaves in these themes, it also comes with many firsts: first steampunk novel, first YA steampunk feminist/bicycle racing novel, and my first love into the work of Emily June Street." "Street’s debut follows Emmeline into the unexpected freedom allowed her by a marriage of convenience, as she schemes to find the time, money, and equipment to practice in secret...The characters are engaging…and the book’s social message regarding gender equality is laudable…"
"Street (Secret Room; The Painted Dog and Other Stories) sets her delightful steampunk fantasy (first self-published in 2014) in an imaginary city with social mores and a class system akin to that in Victorian England. Emmeline Escot, born to a noble but impoverished family, trains in secret with her twin brother Gabriel, who competes in the city races to secure the family's finances. 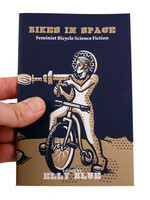 Women are prohibited from racing velocipedes and women of rank aren't even allowed to watch the sport, but Emmeline knows she was born to race and vows to find a way. A corset accident leads to her marriage to a wealthy velocipede manufacturer, but she won't trust her new husband with her secret life. When Gabriel is injured in a race, Emmeline takes his place on the track, too excited to care about the consequences. 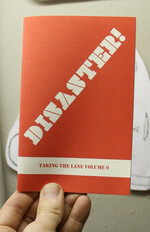 VERDICT The action builds slowly as the reader is acquainted with the details of Street's carefully created society and the mechanics of cycling. Then the story bursts into a final lap with dramatic suspense. You don't have to be a fan of fantasy or sf to enjoy these exuberant characters and their intriguing times.-Catherine Lantz, Univ. of Illinois at Chicago Lib." 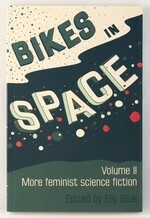 "Escot is a heroine for for determined women everywhere, casting aside notions of propriety to chase her dream on two wheels." "Tense, thoughtful, and truly thrilling - The Velocipede Races is a marvelous fantasy of manners and machinery." "This novel made me want to burn my corset. Emmy— half ingenue and half Olympian athlete—is trapped in a staid and hidebound culture. And when she starts breaking all the rules, it’s wicked fun to be along for the ride. There was definitely a sense of eating something so good that I could not stop eating it."